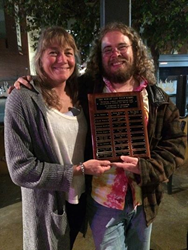 WOLF School Naturalists "Seal" and "Otter"
The Web of Life Field School (WOLF), one of the top science outdoor education schools in California, has named Chris "Otter" Soriano and Marie "Seal" Wegrich Naturalists of the Year. Wegrish is a well-known surfer in the Santa Cruz community, has been a naturalist with WOLF since 2006. During that time, she has inspired hundreds of school kids, teachers and chaperones from California schools to fall in love with both science and the outdoors. Wegrish graduated from Cal-Poly San Luis Obispo with a B.S. in Science. She has three children, including professional surfer Noah Wegrich. "Seal has been the backbone of the program for over 8 years. She is our lead naturalist, in charge of mentoring other naturalists," says WOLF School Director Heather Butler. Soriano, an Evergreen State College graduate, has been with WOLF since 2010. "Soriano has a diverse and dense field of knowledge about biology and an understanding of higher scientific concepts that he can clearly communicate to both students and parents," says Desiree Grant, Associate Program Director of the WOLF School. 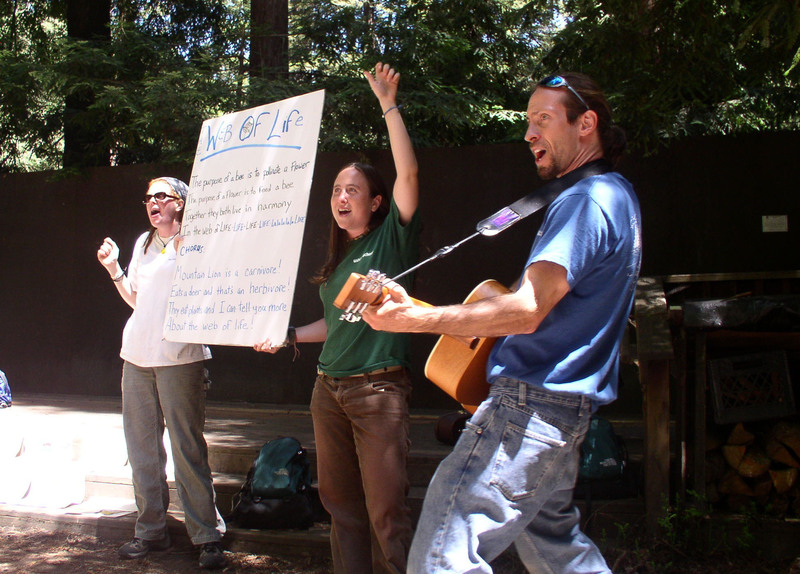 The Web of Life Field School (WOLF) provides science-based outdoor education to grades K-12th in California and Ohio. In Ohio, WOLF operates with Nature's Classroom, a local outdoor education program.